What do you do when people tell you that you can’t do something? Some people accept this and go on. Some people take it as a challenge and prove otherwise. Now people like Srinivas Avasarala fall into the second category. The actor turned director says that he took up direction to prove a point. “When I wanted to become an actor, many ridiculed me. I became one and showed it to them. When I wanted to become a director, some people said I can’t. Once again, I turned director. Whenever someone tries to put me down, I like to prove myself”, he said. 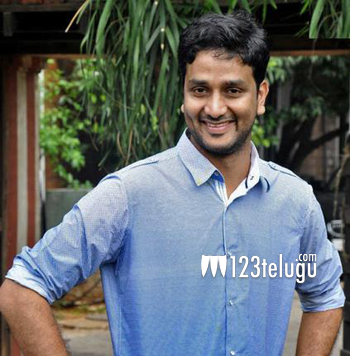 Srinivas Avasarala is currently directing the movie ‘Oohalu Gusagusalaade’. This movie is being produced by Sai Korrapati.